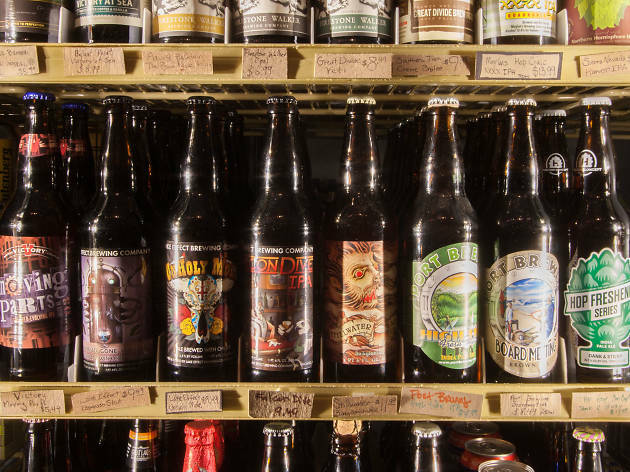 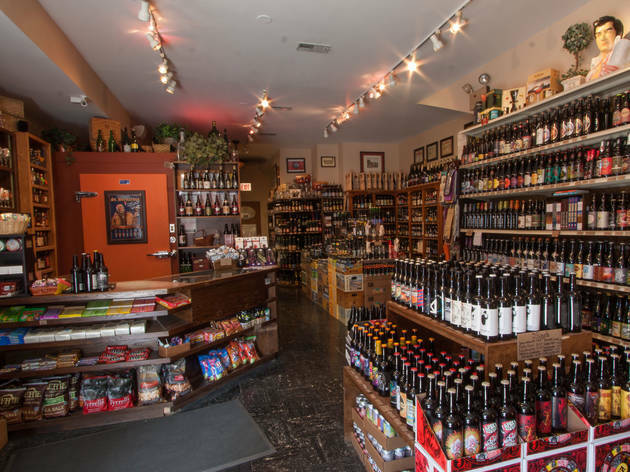 West Lakeview Liquors might technically be called a "liquor" store, but its fans really come here for the beer. 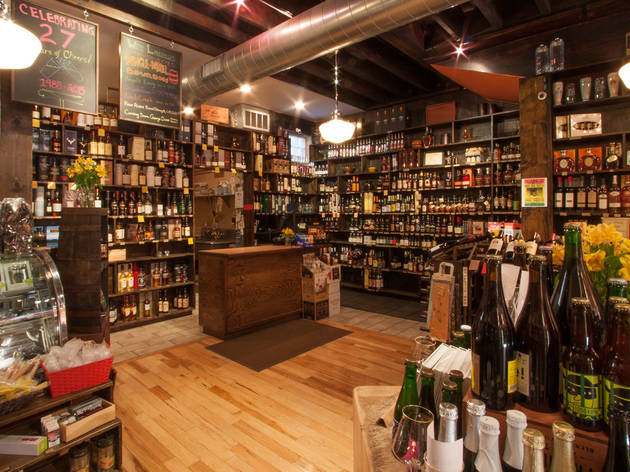 Not just a fine selection of unique, craft beer, but a full stock of cider, perry and mead, too (for those who actually know what perry and mead are) sure to please even the most gluten-free patrons. 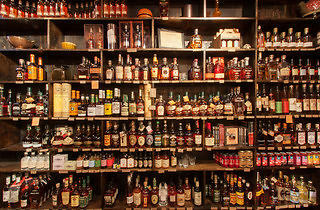 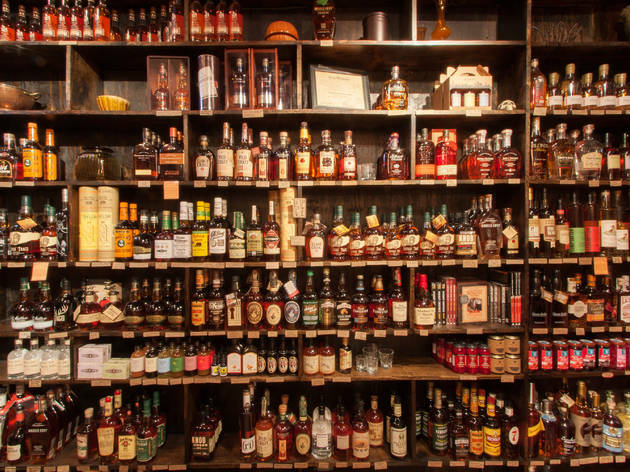 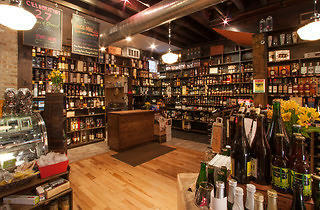 The shop is certainly not lacking in the spirits and wine departments, either. 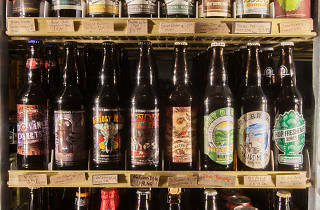 You'll find the usual standbys, and quite a few curveballs as well. 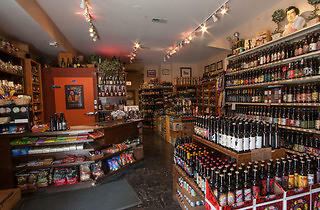 They are very helpful when seeking out a style of beer,Also tastings are available, Great store. 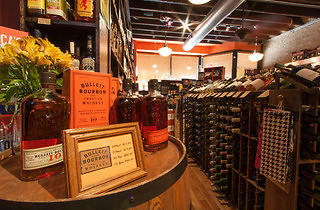 Love this liquor store! 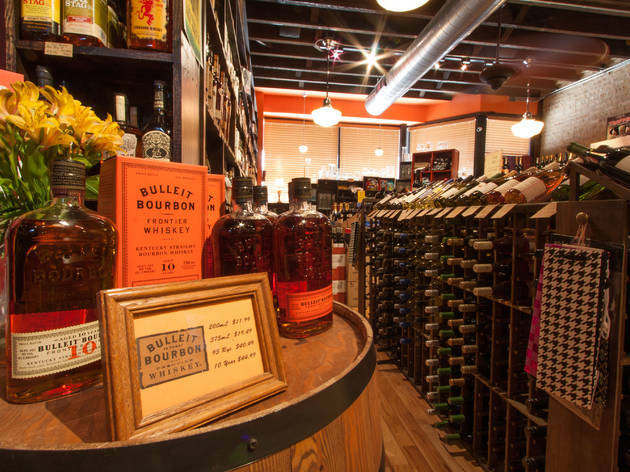 They are always sampling something fun; they have a wide, thoughtful, interesting selection; and the friendly staff are always willing to help you find what you need!